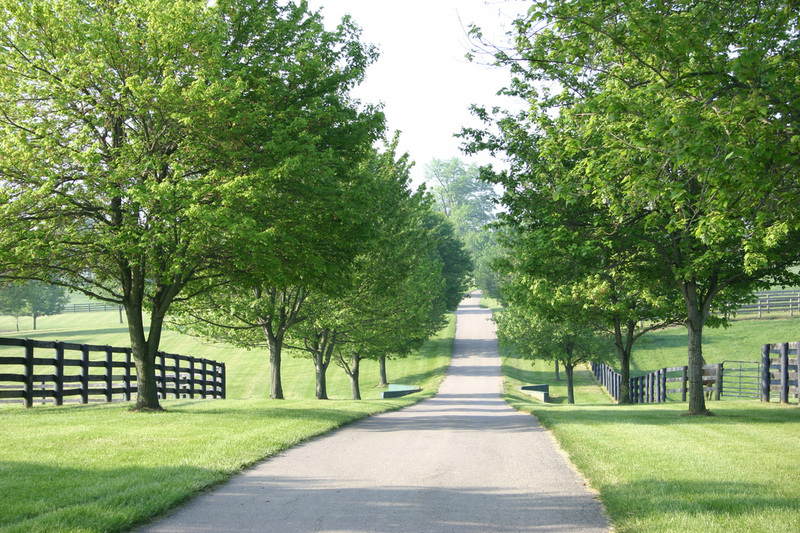 A full service thoroughbred breeding farm located just outside Lexington, KY. 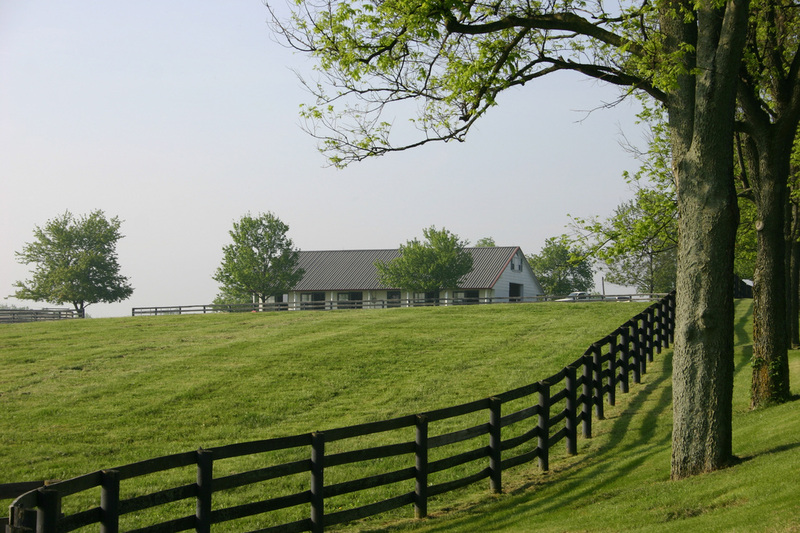 Excellent horse care, superior land quality, and experienced staff. We care for your horses as if they were our own. Royal Oak Farm is owned and operated by Damian and Braxton Lynch and located on the hallowed grounds of Bourbon Co., near Paris, KY.
NEREID (G1) BOYS AT TOSCONOVA (G1). PURE FUN wins the G1 Hollywood Starlet on Dec. 8, 2012 and secures her spot near the top of her generation. She was foaled, raised, sold, and bred by Royal Oak Farm. 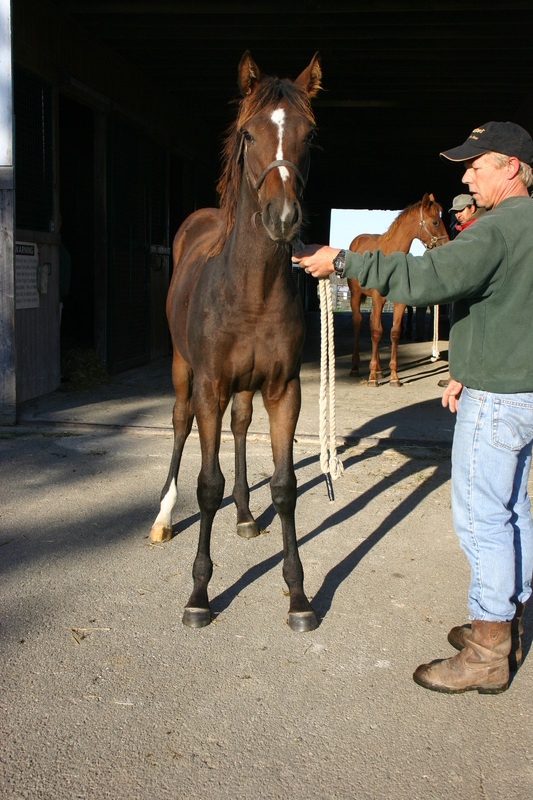 Our first homebred G1 stakes winner. 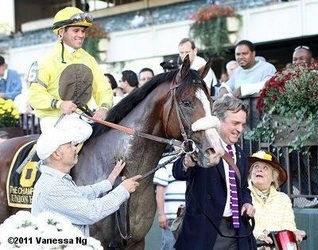 Royal Oak Farm graduate, UNION RAGS wins the BELMONT STAKES (G1). First Classic winning graduate for Royal Oak Farm. PURE FUN takes the Hollywood Starlet (G1). 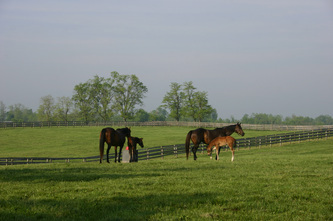 Foaled, raised, sold and bred by Royal Oak Farm. 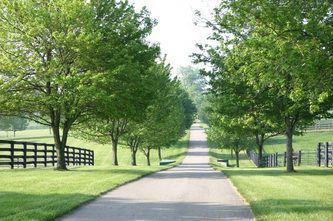 Becomes our first homebred G1 Stakes Winner and an early favorite for the 2013 KY Oaks (G1).